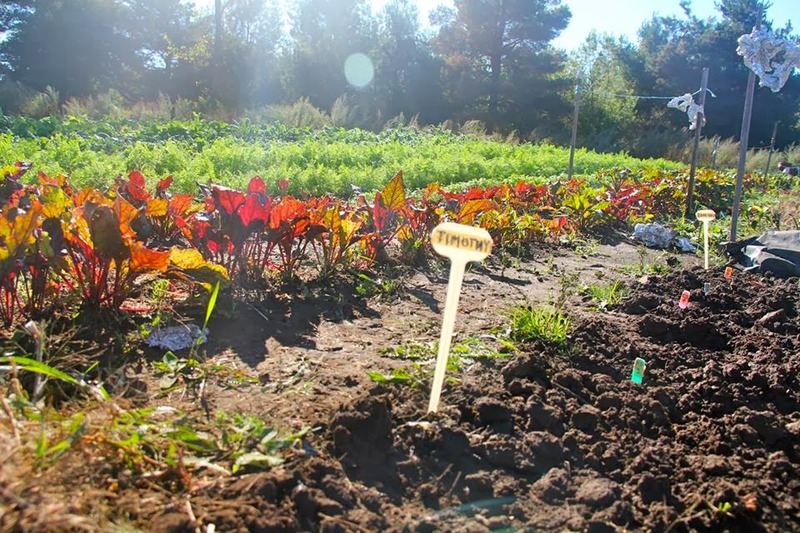 Garden2Table: Exciting News for Garden 2 Table Guelph! Exciting News for Garden 2 Table Guelph! Garden 2 Table is thrilled to announce that we have received funding from the Harshman Foundation to our program!!! The Harshman Foundation shares in our passion of teaching children about sustainable food choices and the importance of eating well. Our partnership with the Guelph Centre for Urban Organic Farming is what makes our program so successful, through a generous supply of fresh organic vegetables we are able to show how delicious farm-to-table eating can be! This funding will help us grow in the years to come, by supporting the GCUOF and the Garden 2 Table program, and giving us the opportunity to reach more children and other members in our community with access to better resources. On behalf of the Garden 2 Table Team this year I would like to extend our warm gratitude to the Harshman Foundation for their generous donation to the G2T program. Our team is excited for the opportunities that the support of the Harshman Foundation will allow our future G2T team members to become even greater leaders in our community. As for this year, our team is looking forward to our upcoming College Royal event as well as our last few Outreach events. We are also excited to start giving a helping hand to the GCUOF with some seeding as the weather slowly starts to warm up! Stay tuned for more information! Cooking with Big Brothers Big Sisters of Guelph!